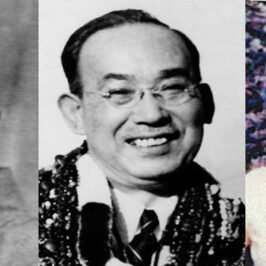 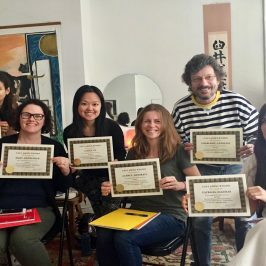 This is the Reiki Group and Continued Education page from the New York City Institute. 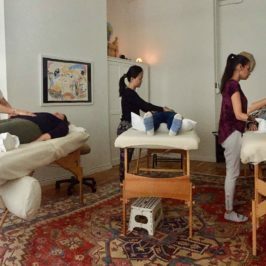 NYC Reiki Institute students only. 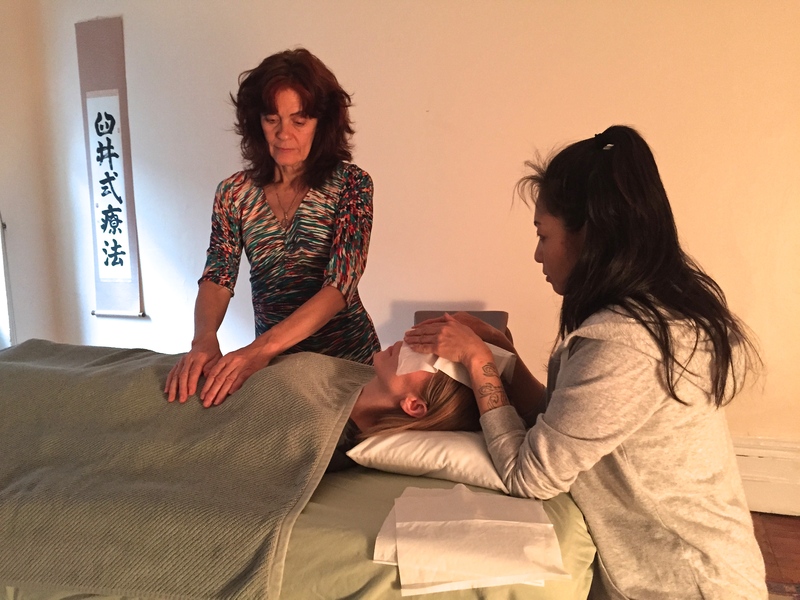 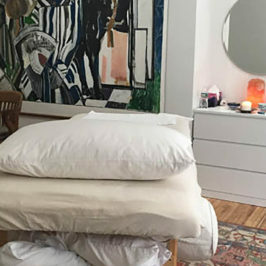 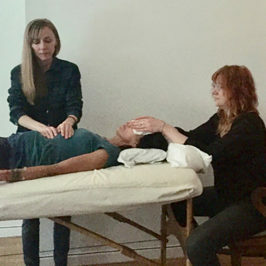 Clinic, offering free Reiki session.